If you're looking for high quality drums, along with personal service, you've come to the right place. At Alabama Drum Service, LLC we'll give you the attention and personal service you'll come to expect. 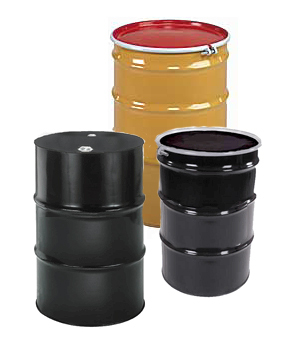 We offer the best in both new and reconditioned, U.N. approved, steel and poly drums. Alabama Drum Service, LLC has been located in Tuscaloosa, AL since 1985, supplying drums to businesses in surrounding states such as Mississippi, Georgia, Tennessee, Florida, etc.